North America is full of spectacular travel destinations. There are an abundance of national parks, historic monuments and bustling cities that visitors will love to see. 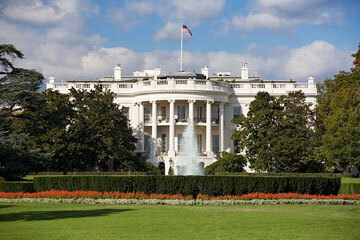 Visitors to Washington, DC can explore the capital of the United States of America. DC, the District of Columbia, is home to all branches of the federal government. Tour the White House, snap pictures in front of the U.S. Capitol Building, and even locate the US Supreme Court. Also in the area are several monuments, including the Vietnam Veterans Memorial, the Lincoln Memorial, and the Washington Memorial. Just across the river lies Arlington National Cemetery, where American military men have been buried since the American Civil War. New York City does not have as many monuments as Washington DC, but it is a bustling city known for its world-class shopping, skyscrapers, and large park. 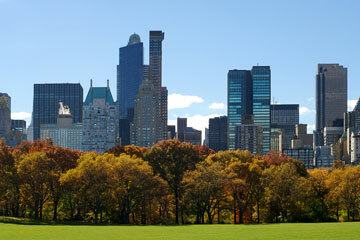 Central Park sits in the heart of Manhattan and features a zoo, two ice skating rinks, sports fields, and more. Along the border of the park, there are numerous museums and tourist destinations. Go to the 86th floor of the Empire State Building and get a panoramic view of the city from the observation deck. If heights are not your thing, take a boat ride out to the Statue of Liberty in the mouth of the Hudson River. If the family cannot make it to the east coast, check out Los Angeles on the west coast. It is home to Disneyland, several film studios, and is not all that far from SeaWorld San Diego. Visitors can often spot celebrities on the city streets, especially along Rodeo Drive where high end stores feature the latest fashions. There is no other city quite like New Orleans. 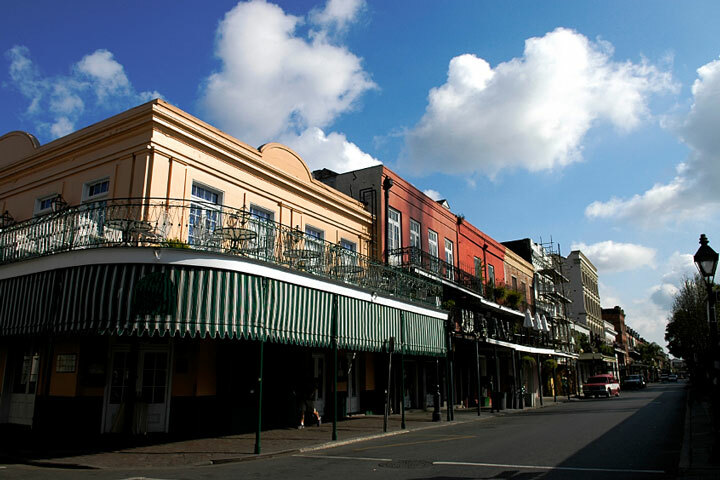 It features the French Quarter, a district of the city known for its Spanish architecture, happening nightlife, carriage rides, old fashioned streetcars and several tourist destinations. For visitors willing to walk a bit, the city is easy to traverse. Start on Bourbon Street and head over to Jackson Square to watch street performers. Next, head over to the Audubon Zoo or the Aquarium of the Americas. Follow that up with a stop at Cafe du Monde and try their world famous beignets. Orlando is the home of make believe and sunshine. The sun-soaked city boasts Walt Disney World, Universal Studios, and even SeaWorld. These theme parks and outdoor attractions make it the perfect travel destination for families with children of all ages. 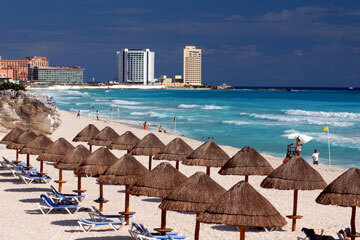 Visitors desiring to spend their vacation on sunny beaches need look no further than Cancun, Mexico. 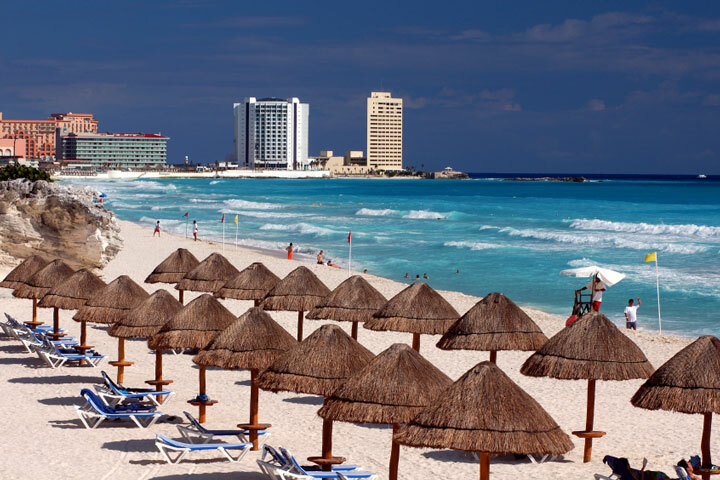 Located along the Bahia de Mujeres and the Caribbean Sea, Cancun is known for its white sand beaches, restaurants, and hotels. Visitors to Cancun can participate in varied activities, such as swimming with the dolphins, feeding the sharks, or even exploring ancient ruins in the area. North America is home to some impressive waterfalls. The most majestic is Niagara Falls. These falls are not extremely tall, but they are exceptionally wide. Visitors can take a boat ride out under the falls or enjoy the view from the shoreline. Niagara Falls is located along the Niagara River between the United States and Canada. North America is dotted with national parks. Two of them — Banff National Park and Grand Canyon National Park — are popular with tourists from around the world. 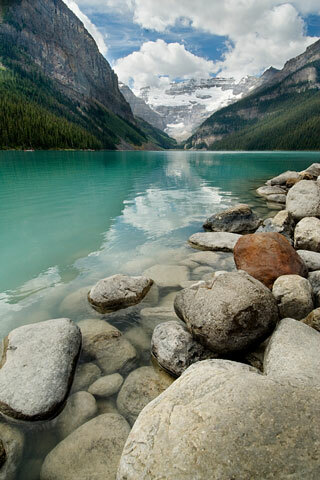 Banff, Canada's oldest national park, is located in Alberta. The land there is covered with glaciers, forests, and ice fields. Visitors to Banff can enjoy hiking, snowshoeing, skiing, rafting and much more. Perhaps the most remarkable aspects of Banff are the breathtaking views and the abundant wildlife. At the center of Grand Canyon National Park is a steep gorge from which the park gets its name. 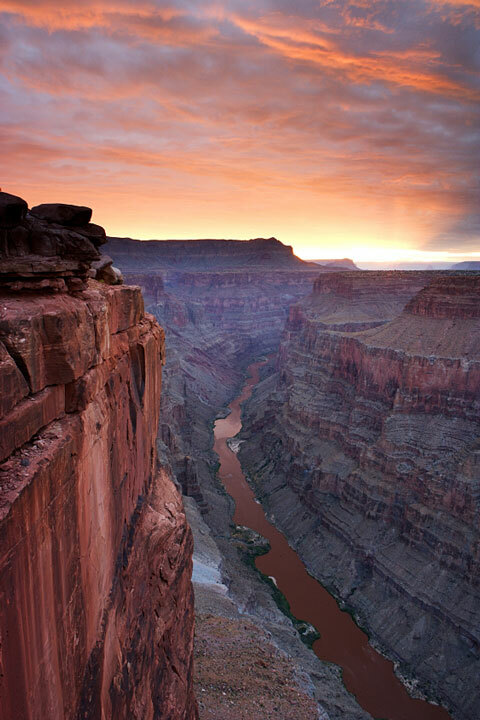 The Grand Canyon was carved by the Colorado River, and at one point the canyon bottom is more than a mile below the canyon rim. The park, located in Arizona, is known for sightseeing, dining, accommodations and activities. At the southern end of the North American continent lie the nations of Central America. For maps and travel information about this tropical region, visit the Central America Maps website.